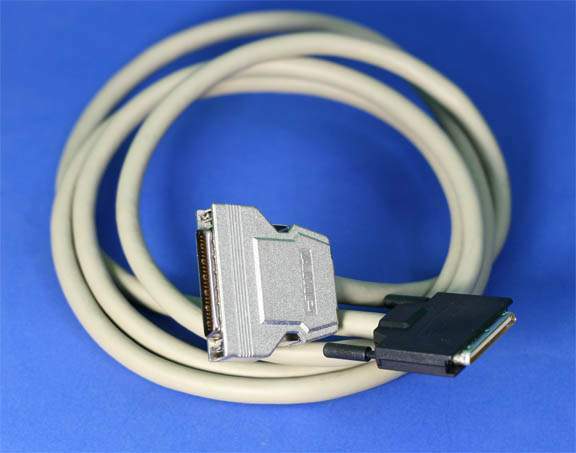 VHDCI SCSI Cable to Standard SCSI-II HPDB50 Pin Connector Cable. This Cable uses the Best Quality Amphenol Connectors. Great Price on a Very High End Cable.